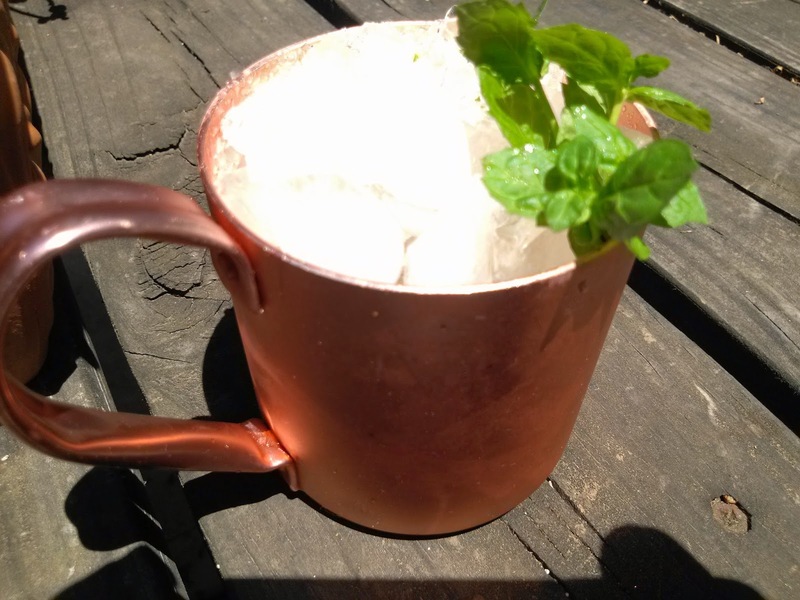 I've written about the Mint Julep before, back when I had a garden full of mint. I remember one time back before either of us was blogging about cocktails, I made a Mint Julep for Nancy of The Backyard Bartender and now Apartment Therapy and Huffington Post. It honestly was not very good. Sorry about that one, Nancy. Well, now I am back in a house with a garden, and I have come to love the Mint Julep again. And it's Derby Day this Saturday, so we can all celebrate horse racing by having a Mint Julep. 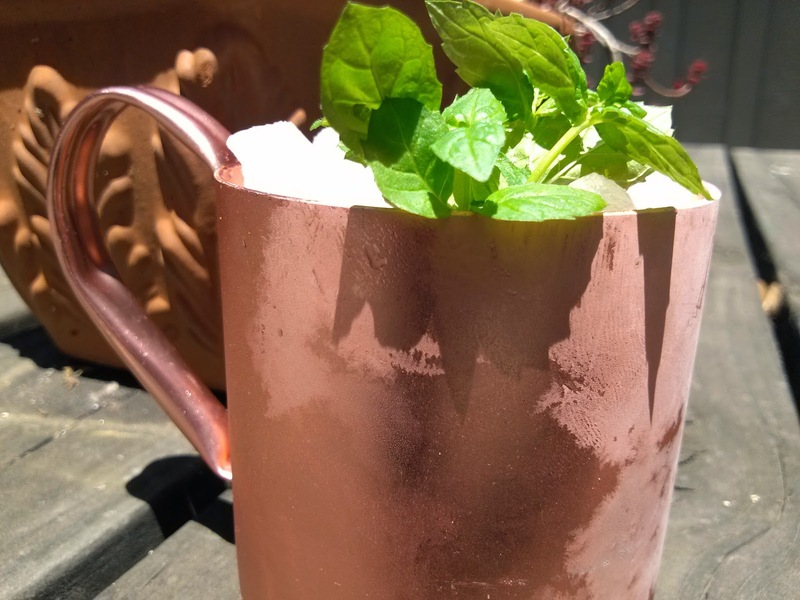 Honestly, I have never been to a horse race before, and I don't care about horse racing at all, but a nice spring Saturday is always a good time to sit on the patio and enjoy a Julep. Let's break it down, though. The Julep is really just sweetened whiskey with a bit of mint. But the mint makes a difference. And you can use brighter sugars, too, like turbinado or brown sugar to give it a richer flavor. and strain that into an Old Fashioned glass or a Julep cup, which is made out of silver. I don't have any silver cups, but I do have a Moscow Mule cup, and I like to take every opportunity to use it, so I did. I like the way it feels when it gets really cold. You do need to use crushed ice, though. Fill up the cup with ice before you strain the drink into it. And forget the powdered sugar like I recommended before. Just drink it as is, with a mint sprig or two for garnish.